There are only 14 blocks to go …. There have been some gaps in the Guest Spots that need filling. I need 5 volunteers to make a finished 8″ original block. Who wants to take that leap into block design? Who has a block they designed and would like to share? 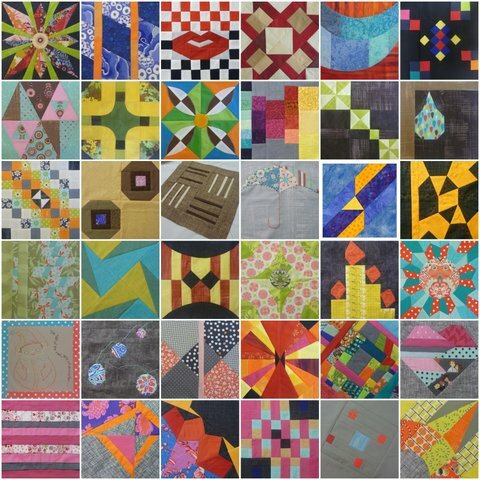 Who wants to make a block to challenge the very essence of their quilty being? 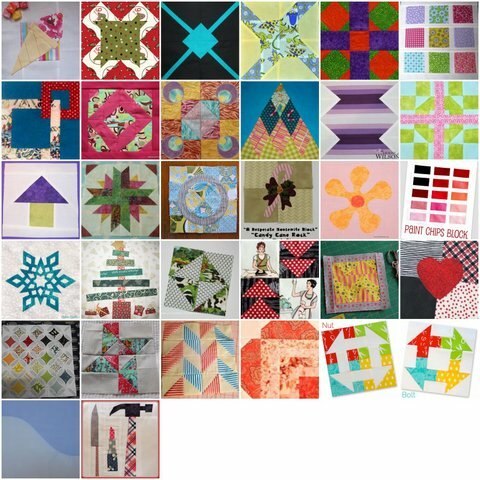 Join us on Flickr and find all the tutorials for the blocks here. Ahhh!!! This means I better get going on making more!